The next New Band To Burn One To Comes to us all the from the land down under. Melbourne Australia to be exact. 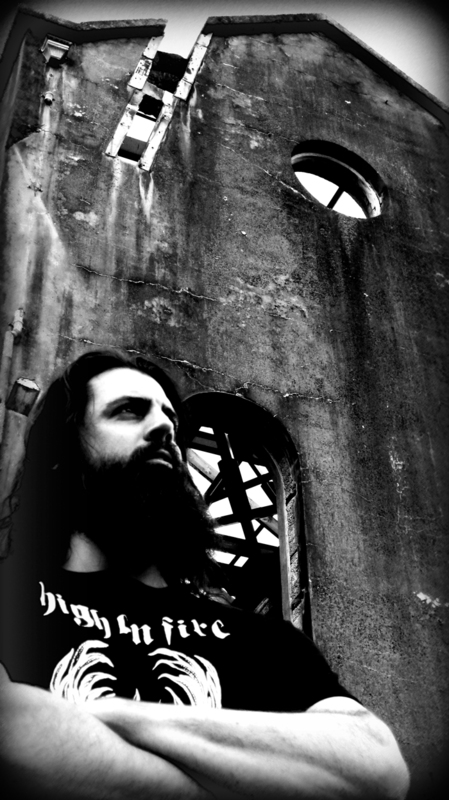 From the searing heat of summer time concrete to the winter grey skies of Melbourne's bubbling underground molasses of Doom and Metal arrives "Swan Messiah". Arising from the silver brown muck of Port Philip Bay is a difficult path for a feathered beast, but such a struggle brings with it a weight of sound, a depth of beauty and a height of aggression rarely heard in such a combination. 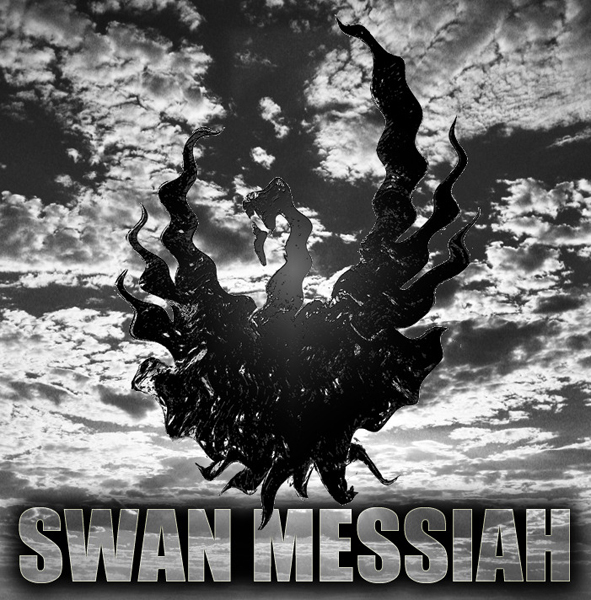 Formed as a solo pursuit in 2010, "Swan Messiah" is the creation of a man driven to spew such dark lava from his mind in response to the ever increasing influence of commercial interest and greed on the world around him. The forthcoming debut album "Languid Motion" is due for release mid June so as we wait in doom fueled hope for the coming of the Swan Messiah, fold the abrasion of gloom to your fading carcass and submerge your soul in this here sublime liquid metal. A dark force is by no means an evil one, but a current that flows stronger beneath the heart of a loner. Swan Messiah is the solo work of one Matthew McKenzie. He plays doom inspired rock and it seems to have a bit of drone and psychedelic rock mixed in. His voice is a little higher pitched and reminds me a bit of Layne Staley. Almost Alice in Chains sings doom. The Myspace "about" states that the album Languid Motion is due in June, its almost August and there was no sign of being able to purchase the disc. Perhaps the usual music delays have claimed another victim. The music that is on Myspace is very promising. I don't know if they are demos or final cuts of music but I like it. Good get guys... How'd ya dig this one up? Dark, down tuned and brilliant stuff! Are there good times in the doom fueled hope? They actually brought their band to our attention. It's a good way to help get yourself noticed.